Christmas isn't always about spending lots of money on amazing gifts, although I wouldn't complain if I was to receive some Tilbury goodies in my stocking this year! Anyway, I have come up with a couple of cheaper, and more creative decorative ideas than anything you might find on the high street. I hope you like them! Who needs to spend £4 on a seasonal hot chocolate when you can make them for half that price at home for everyone? 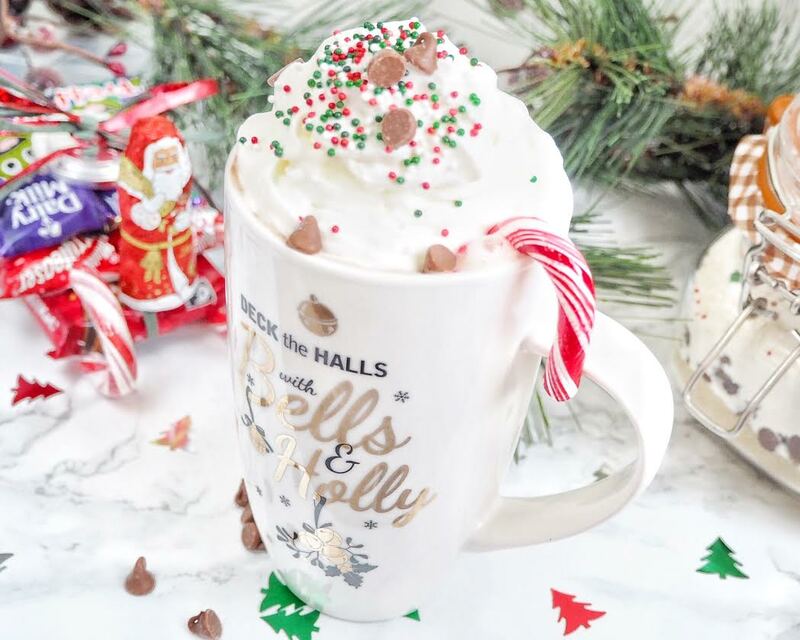 All you need is your favourite hot chocolate, and then decorate how you see fit! I have used whipped cream, chocolate chips, Christmas sprinkles, and a candy cane just for good measure. I love home made table centre pieces and decorations. There is just something so special and unique about them. 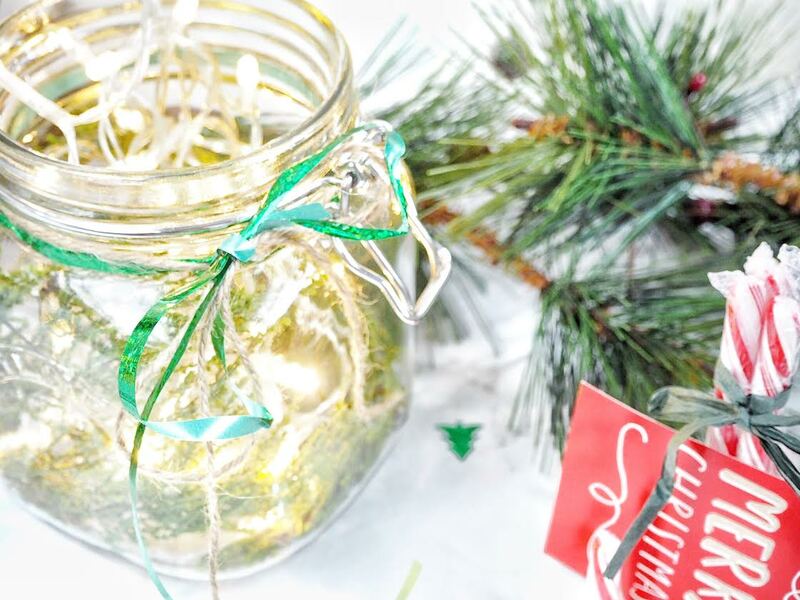 To make this simple idea all you need is a left over jar, some left over wrapping ribbon, fake snow and a tea light. 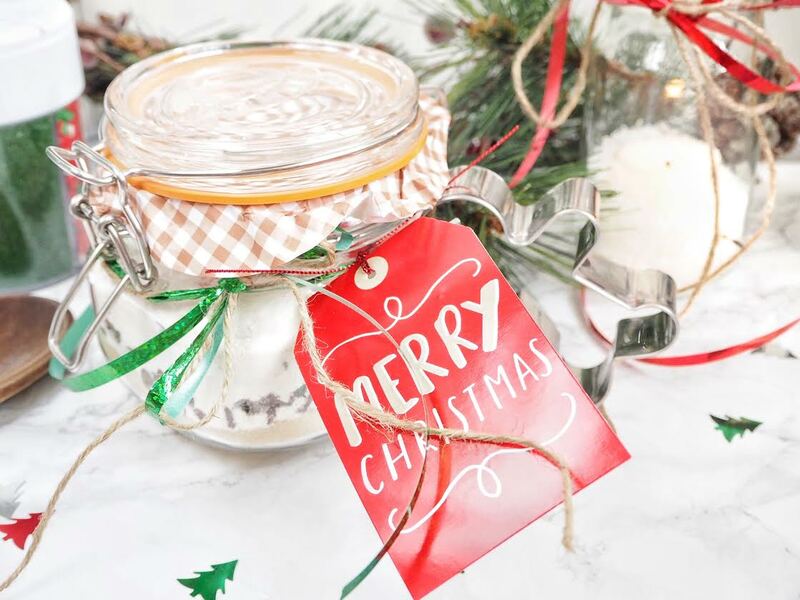 If you want something a bit more special you can place some spruce offcuts from the garden and some battery operated fairy lights inside a Kilner jar. Ta-dah! So easy, yet so effective! It is also something lovely that your dinner guests can take away with them and enjoy! 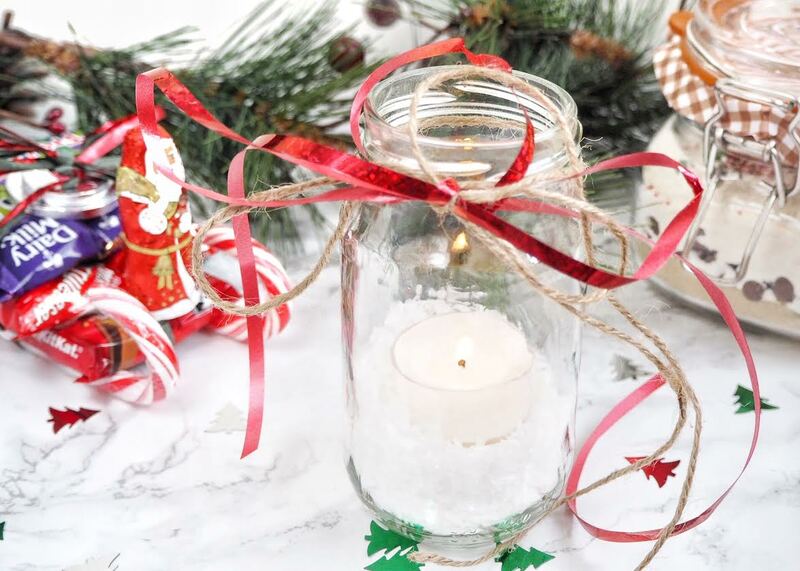 All you need is 3 candy canes and some left over twine/ribbon. For a traditional (and cheap!) way of wrapping your presents you can usually get a 3m roll of brown packing paper for about £1 in most stores. I then got some spruce cuttings from my garden, some leftover baubles, and just a roll of twine. Lovely! 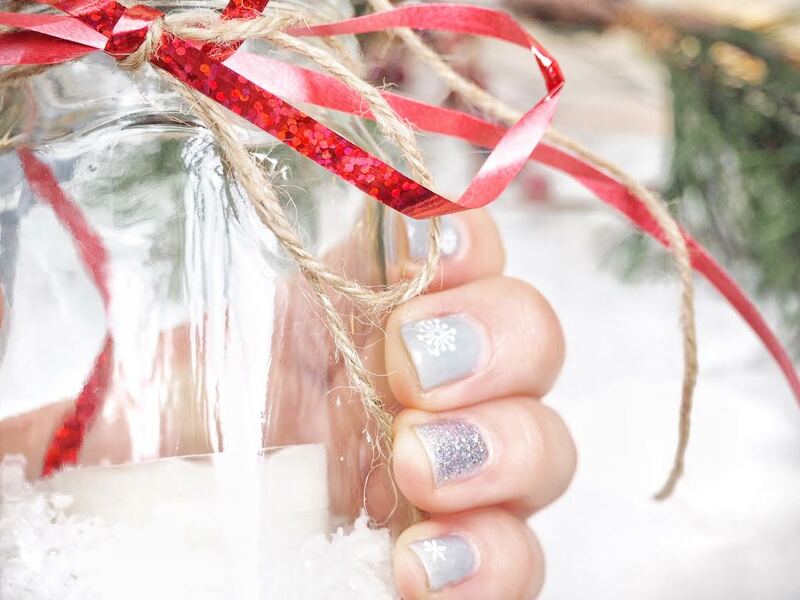 For those festive nails why don't you try nail stickers instead? It saves spending all that money on a salon manicure, and you are left with some amazing individual nail designs which you have customised yourself! This is probably one of my most Pintresty ideas. I have always loved the idea of giving the gift of baking, so I thought why not some seasonal cookies? All I did was put my usual cookie recipe in a Kilner jar with some added festive magic in the form of Christmas sprinkles and my own cookie cutters. Just don't forget to include any cooking instructions on the label! 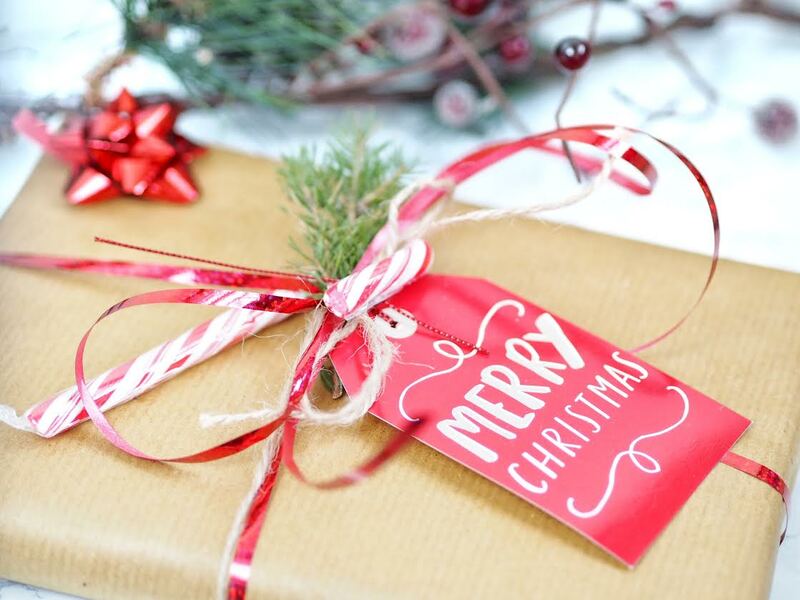 If you are really creative there are some amazing sites out there which provide free Christmas fonts. So, if you are into making your own cards, name tags or whatever else, these are the ones I love the most. They can all be found here. Don't you just hate those awkwardly shaped Christmas presents when it comes to wrapping? For me it's always jewellery. I came across this idea a few years ago and I have used it ever since. 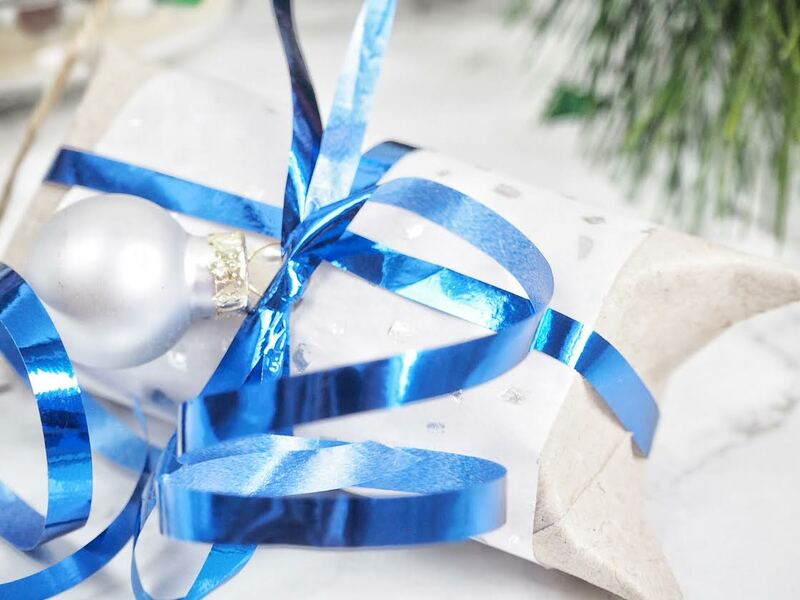 All you need is a finished toilet roll, some gift paper cutoffs, and some ribbon. 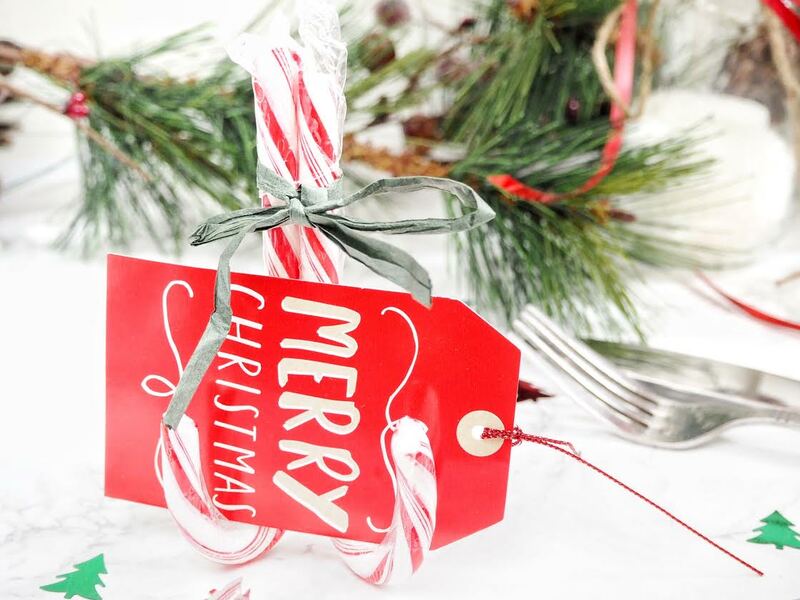 You could also use this idea for party favours, or just something to decorate the tree with. This is just something a little bit different than your regular selection box. Plus you can select chocolate that the receiver would really enjoy. 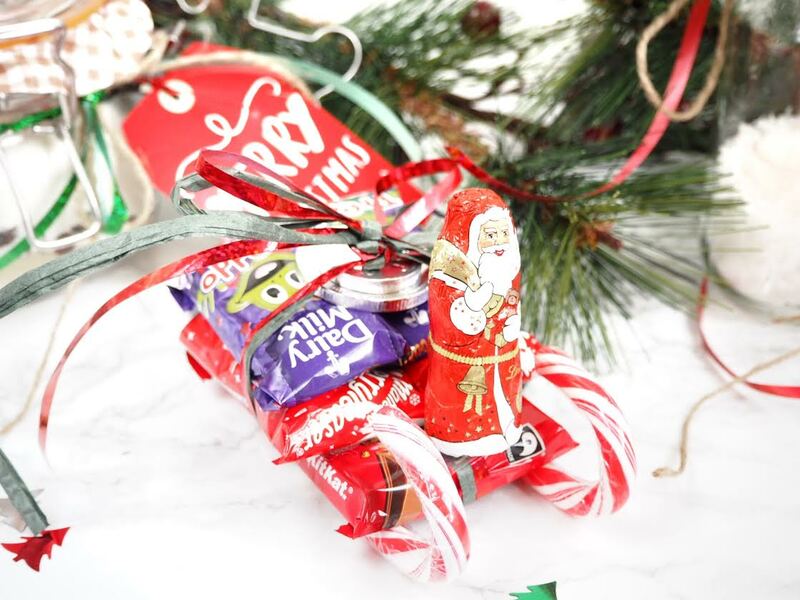 All you really need is 2 candy canes, a flat, relatively long bar of chocolate for the base (I used a Kit Kat) and some leftover ribbon/twine. If you want more ideas, Festive Lights have some fab ones. 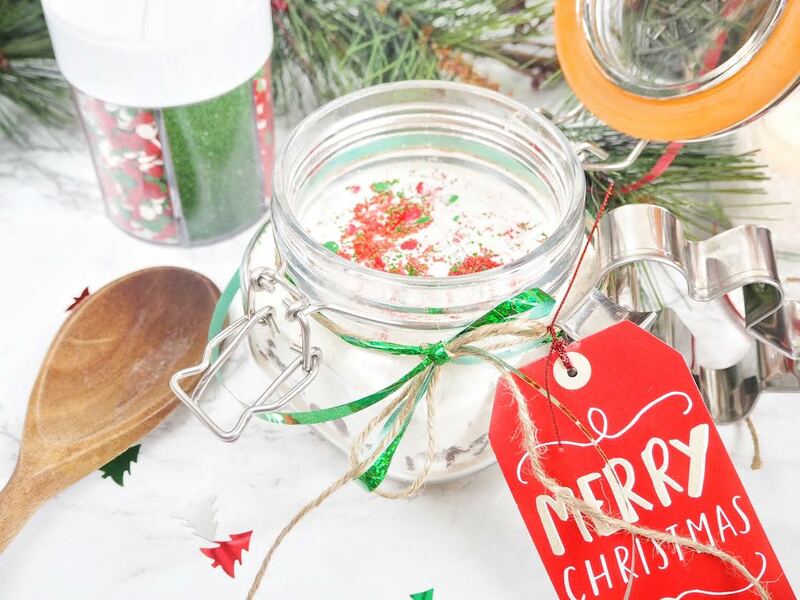 Their blog is definitely worth checking out for everything Christmassy.